I loved playing the Zelda game Ocarina of Time. The more I played it, the more I wanted an ocarina for my very own. I ended up buying some cheap plastic one and not using it much. Now that I’m a bit older, I’ve come to treasure the concept of fair trade. I also love things which connect me to happy memories. 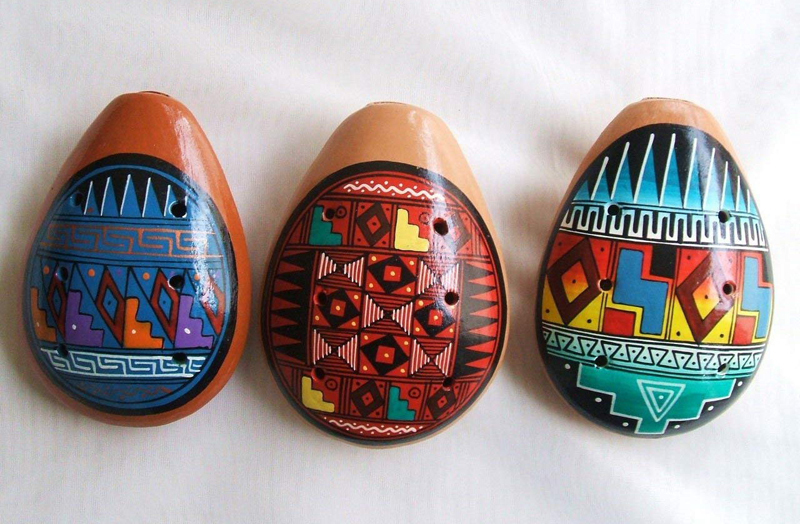 These beautifully hand-painted ocarinas are perfect in both regards. Plus, you can of course play them! They come in a variety of bright colors – red, blue, yellow, teal. The designs are gorgeous. They are generally abstract with triangles, diamonds and lines. To me they look like Ukrainian Easter eggs, which adds to their appeal since I am half Ukrainian and always had those around the house. I’m not sure I would buy these for a tiny child to simply toss around in the toybox. They’re too pretty for that. Get the young toddlers the plastic variety and get one of these for yourself. You can display it on a shelf, enjoying its beauty, and then take it down occasionally to toot along with a song. What Is a Living Wage? When you’re researching fair trade products, and supporting small artisans, you often hear the term living wage. Just what is a living wage, and how much is it in actual money? First, let’s discuss the concept of a living wage. A living wage is the sense that the worker is being paid enough to be able to afford food to eat. A place to stay. Electricity for their lights. It’s not about the person living a life of luxury. It’s not about cable TV or a car or anything else like that. It’s simply about the person being able to stay fed and dry. About having clothes to wear, even if they are second-hand. You might think that this is a normal thing for people to want. But in many underdeveloped countries, the industrial nations go in, set up factories, and then hire people for pennies an hour. The workers slave away under horrific conditions, often enduring abuse and damaging their bodies. And yet they’re not even paid enough to get food to eat. We’re not talking about lobster and filet mignon. We’re just talking about rice or beans. That’s why we’re trying to provide options. 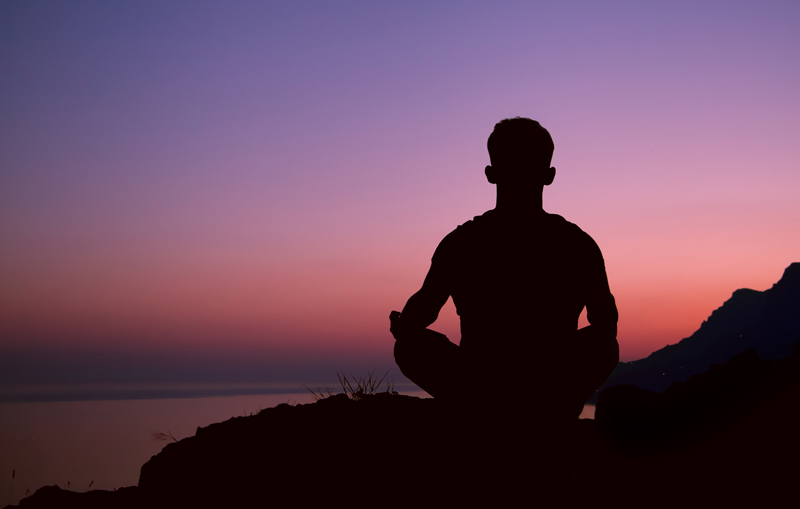 We’re offering tasks that people can do that are valuable, worthwhile, safe, and healthy. This isn’t about charity. It’s about the way life used to be before corporations swooped in to abuse people. About having people do something of value and being paid fairly for their efforts. So then the question is – just how much is a living wage in actual numbers? This varies from country to country and even from region to region. The amount of money it costs to get the rock-bottom cheapest apartment in a city might be different from the amount of money for that same option in a rural village. Someone who has the ability to grow vegetables in their back yard might have an easier time with food, compared with someone in an inner city where they have no access to soil at all. Bangladesh is usually a country quoted as having some of the world living wages in the world. The average wage there per month was only US $38 in 2012. That means many people struggled to live on less than that! You might think, “Oh but things must be cheaper in Bangladesh” – but the point of a US equivalent value is that the buying power is fairly equivalent. Imagine if you lived where you are now and only had $38 for an entire month to buy food, never mind anything else. How much food could you buy? Would it be nutritious? How could you afford clothes to wear? You couldn’t even afford to buy fabric to MAKE clothes. That’s why helping everyone have a living wage is so critical. It’s good from a social point of view – and it’s even good from a financial point of view. If people are stable and able to support themselves, they can buy goods that other people produce. Their products can be used by people who need them. It’s always better for a society to have everyone fully engaged to their potential. Just what is fair trade and how does it differ from ethical trade? If a craftsperson or artist in my local town makes their own products, is that fair trade since they are a small, local person supporting themselves? First, let’s tackle Ethical Trade since that is the larger category. 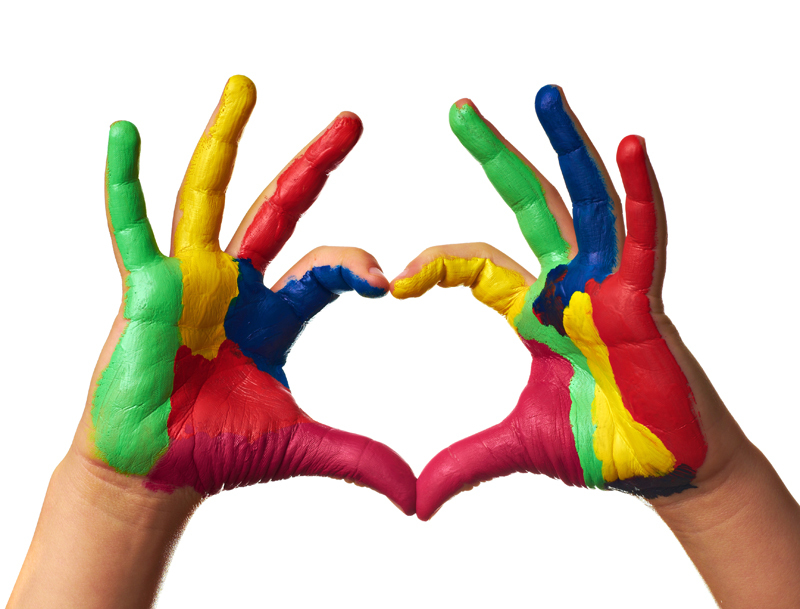 Ethical trade is a product or service which is done as transparently and fairly as possible. A local dairy farmer who avoids all hormones, who cares well for his cows, who allows visitors to come and see how everything is done, who sells at a fair price, and who supports his local community would most definitely be engaging in ethical trade. He is doing his best to be a healthy part of his community and to have everyone support each other. Similarly, if a woman made her own jewelry out of recycled bottles that she melted down in her kiln, and sold that jewelry at a fair price in order to promote peace and compassion, that would also be a lovely example of ethical trade. She would be supporting her dreams while helping others achieve theirs. This is not necessarily FAIR trade, though. Fair Trade is a specific subset of ethical trade. It focuses on the groups which have notoriously been marginalized and brutalized by the industrial nations in the cause of “profit”. The core of Fair Trade is that people in those impoverished places, especially those who normally would get sucked into sweatshop (or worse) situations, have a fair alternatives to feed and clothe themselves. Fair Trade is about supporting women in Bangladesh. Monks in Nepal. Families in Ghana. It’s about places where, in the past, corporations would come in and squash the locals, having them work in horrific conditions for barely any pay. Fair Trade gives those groups an option. With Fair Trade, traditional crafts are supported and encouraged. A living wage is paid so that people can be fed and sheltered. People are treated with respect. They have a say in the future of their projects. In addition, Fair Trade also has the connotation of providing a community network. Health care. Education. Loans to get people started. And a commitment NOT to use child labor in the production. So it is noble and wonderful for members of the United States, the UK, or other developed nations to create ethical products. One would hope that all of us would do that. But those products are not Fair Trade. Fair Trade are for those who can only dream about having an education. Who perhaps live in a culture where women are not allowed to go to school or to work outside the home. Who face struggles we might not even imagine. Support Fair Trade. Every human deserves the chance to take that step forward. Welcome to the Bell Artistry website! I’ve created a sitemap to help map out the pages for the site. This will automatically update with all new content. Please ask with any questions! Welcome to my BellArtistry site! Greetings, and welcome to my BellArtistry site! My name is Lisa Shea, and I began this site in March 2006. My aim was to create a place which promoted compassion and peace. So much of our world is about us vs them. Getting ahead at the expense of others. Competing. There needs to be space for sharing. For caring. For realizing that we are all on this one Earth together, and that every day is precious.